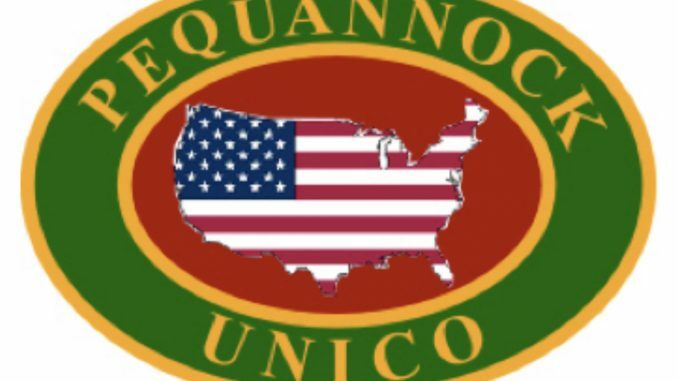 Pequannock UNICO hosted its 4th Annual “Taste of the Towns” fundraising event on March 12, 2019 at the Baymont by Wyndham Regency House in Pompton Plains, NJ. Over 250 people attended and together with 20 local restaurants raised $7,500! All proceeds from the event will be donated to local charities, food banks and families in need. Thank you to all who made the event an incredible success!